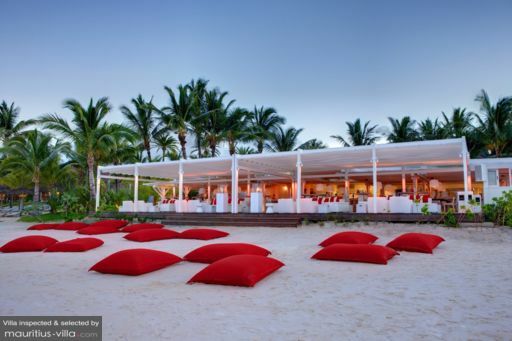 Occupying a prime spot right on the sands and with spectacular views across the Indian Ocean, Beach Rouge is open for lunch and dinner. In the lounge area, cocktails and tapas make for lazy days and cool evenings by the Indian Ocean. Local, fresh-from-the-sea produce shines in the kitchen, where chefs whip up tantalising feasts of the island’s best seasonal fare.